We the students of Pt. 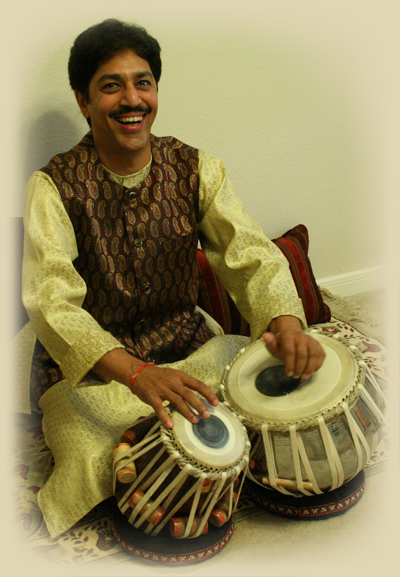 Shantilal Shah welcome you to TablaHouston.com, the website of Houston based Tabla Guru Pt. Shantilal Shah. or as we know him, Guruji. 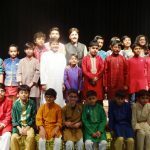 He has taught innumerable students in India and the USA and since moving to Houston, TX in 2003, has helped to create a dramatic transformation in the Indian Classical Music scene of Houston. Through his teaching, students become skilled and knowledgeable students of Tabla, with the discipline and maturity needed to excel in any field. Shantilal Shah was born and raised in the culturally and artistically vibrant city of Banaras, India. His basic taalim was under Pandit Mahadev Prasad Mishra of Banaras Gharana. He is a worthy disciple of Taal-Yogi Pandit Suresh Talwalkar. 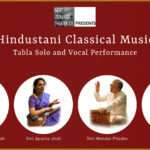 He has been studying and performing Indian Classical Music with intense passion for the last 40 years. Over the years he has had the opportunity to share the stage with some of the greatest names in Indian Classical music, like Sangeet Martand Pt. Jasraj, Pt. Hariprasad Chaurasia, late Pt. Jitendra Abhisheki, late Smt. Rohini Bhate, Pt. Rajan-Sajan Mishra, Pt. Ulhas Kashalkar. He has also proven himself to be one of the most successful Tabla-Gurus of the present generation. He began teaching in Pune in the early 80s under the banner of one of the leading performing art organizations of the city, Nad-roop. Later he moved to Tampa, Florida, USA to join the faculty of the Pandit Jasraj School of Music as the resident Tabla Guru. In 2003, Shantilal Shah moved to Houston, TX and is currently on the faculty of the Indian Music Society of Houston. All of his students have in common a rich understanding and enjoyment for music. This passion and appreciation for music and art continues to help them throughout their career and life as well. Two of his senior students, Ajinkya Joshi and Nilesh Ranadive, have gone on to become successful full time musicians and have performed across India and in the USA. Since Tabla is a performing art, it is important that students have opportunities to perform. 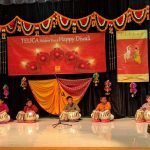 Tabla students actively perform each year for organizations across Houston, including venues like the Children’s Museum of Houston, the Houston Symphony, and at Miller Outdoor Theater. Additionally, parent volunteers come together each year to arrange opportunities for students. Notable among these are Aavishkar and Laya Taal Saadhna. 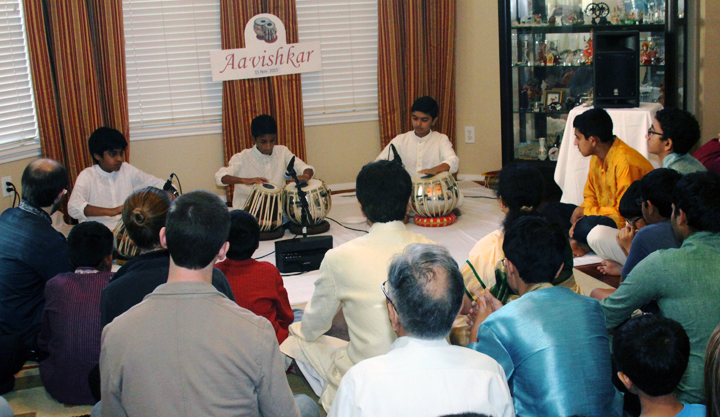 “Ghar Bhaitak” style private concerts are held throughout the year at the homes of parents, providing a platform where young students can perform. This intimate setting helps build confidence in students and provide a stepping stone to larger performances. Laya Taal Saadhna is the unique creation of Pt. Shantilal Shah and is the hallmark program of our school. Since 2005 this concert has provided a stage for students of all ages and skill levels to perform. Laya Taal Saadhna has become a Houston staple and is eagerly anticipated each year by fans of Indian Classical Music.